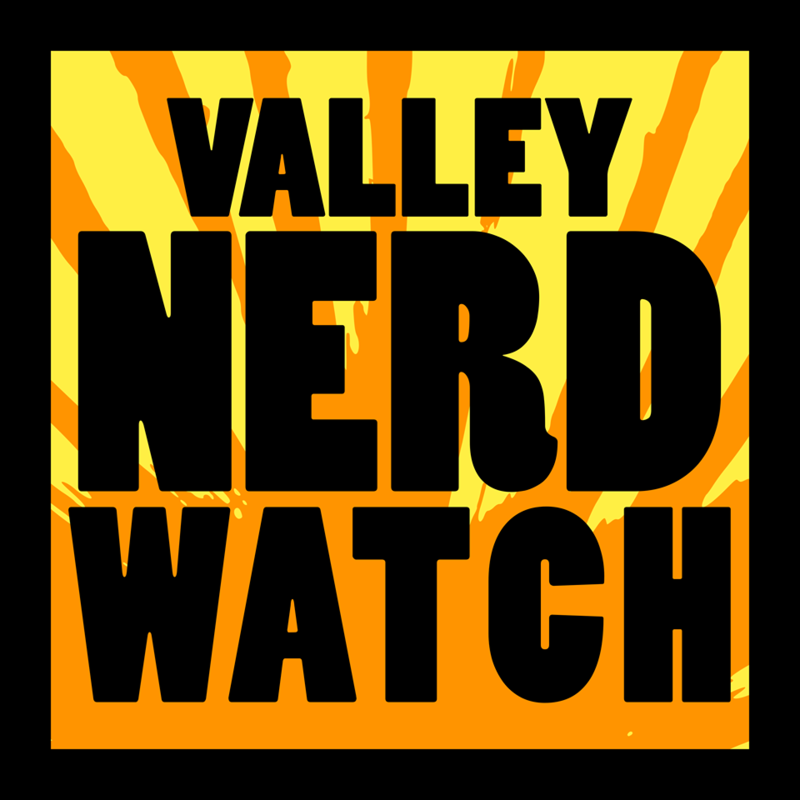 THE VALLEY NERD WATCH – SUPPORT LOCAL CREATORS! FIND LOCAL EVENTS! NEWSLETTER EVERY SUNDAY! LARPers! Big things coming up on the 29th! It’s the start of the Magestry Spring 2019 season! Also we’re really excited about Comics N’ More’s big party on the 24th!